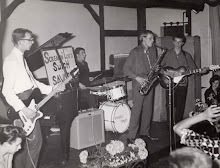 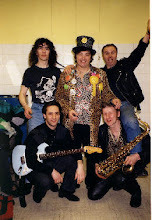 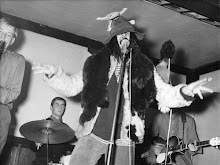 When Dave Sutch started out at the 2 I’s Coffee Bar, he was backed by the house band featuring the great pianist Wee Willie Harris who used to be dressed in animal skin. 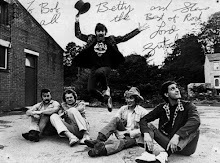 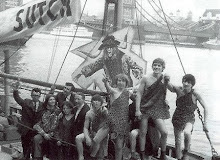 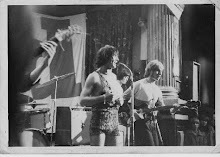 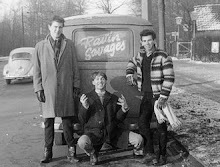 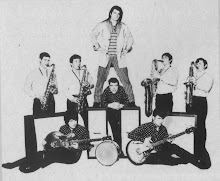 Though Dave Sutch had been usually backed by his own backing band called the Savages throughout his long career, he had often to use existing bands who used to back other british acts in certain periods. 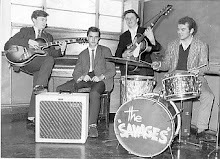 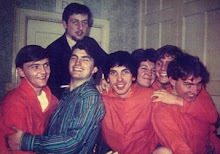 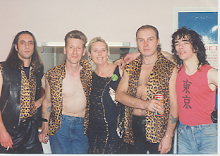 Vince Taylor, Dave Anthony, Neil Christian, Derry Wilkie, Chris Lamb, Neil Landon and many others had to lend him their backing bands when the Savages left him. 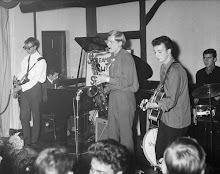 • Dave Sutch (Lead Vocals) "Screaming Lord Sutch"
• Sid Phillips (Sax) "Sid Berry"
• Sid Phillips (Sax) "Syd Berry"
The Meteors (Fenech, Lewis & Robertson) never backed Sutch. 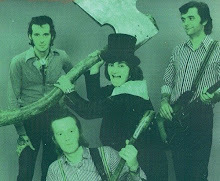 They played on the same bill in London in 1981 and released a record for this show with the Meteors on one side and Sutch on the other.